The first wave of ZNT Moves Like Jagger calves are just hitting the ground, and they are everything we expected out of this young sire. Birthweights have been in in the 60's and 70's, and quality has been top notch. 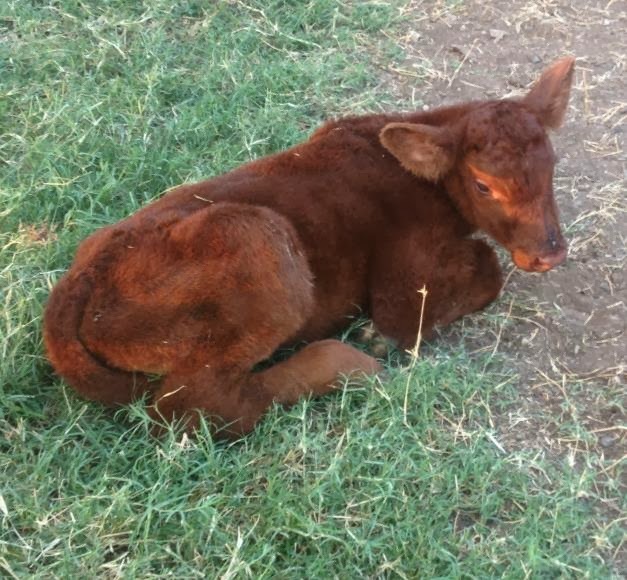 Pictured below is an 8 hour old MLJ bull calf out of a Buck bred BK Top Secret x DMCC Jazz second calf heifer. 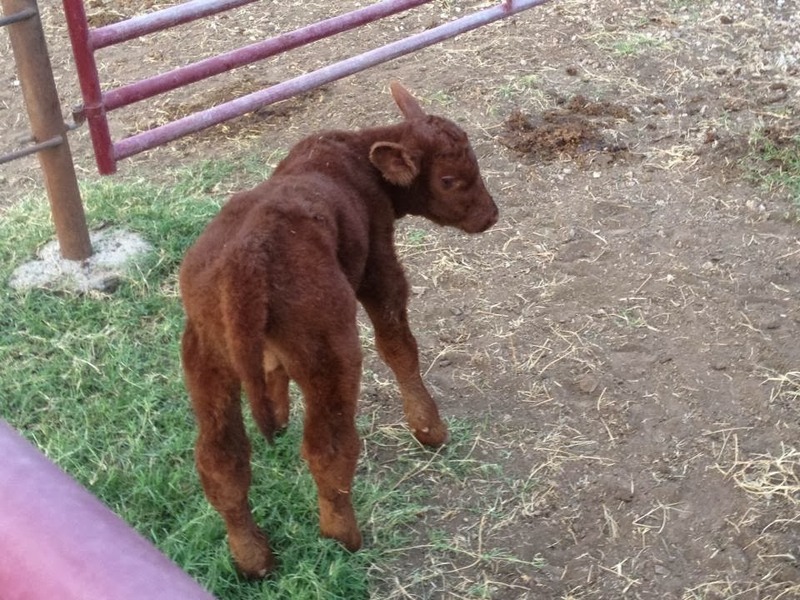 Birth weight was 65# on this young stud. He will be a lot of fun to watch grow up and fill out!